Add any notes – i.e position of holes, custom corner radius etc. 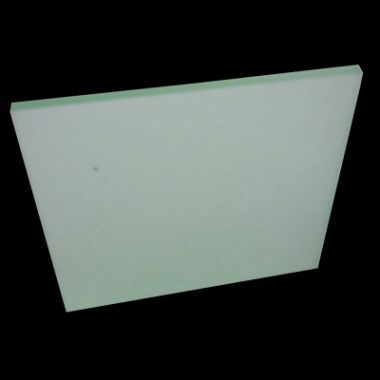 Opal Perspex® Acrylic Sheet has a thirty seven per cent light transmission which is ideal for light boxes, signs and displays. 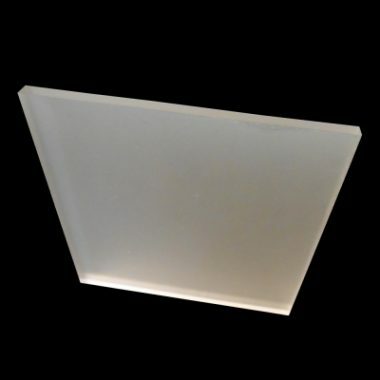 Perspex cast acrylic has been made in the UK since 1933 and trademarked in 1934. The sheet has a high gloss smooth finish on both sides and protected by an easy peel film. Opal Perspex® is a versatile material it can be laser cut. CNC routed, drilled, polished, thermoformed and heat bent. 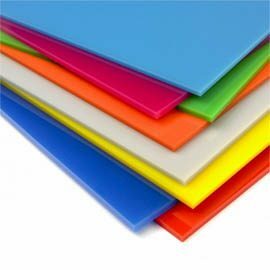 Available in 3mm & 5mm thickness. 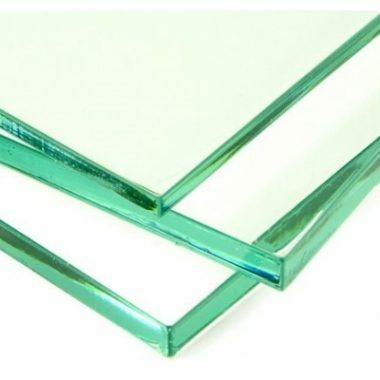 Higher impact resistance than glass. Gloss finish suitable for range of applications. 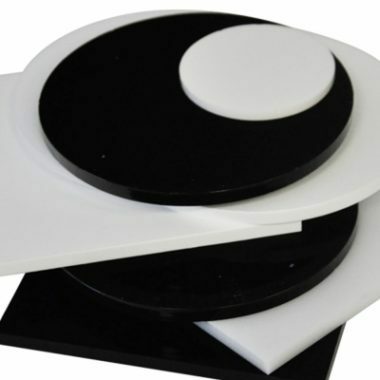 Please note all Opal Perspex® Sheet cut sizes have a tolerance of +/- 1mm of the size. Cleaning Opal Perspex® Acrylic Sheet. Use warm water and a few drops of washing up liquid, with a clean soft cloth. You can buy Vuplex acrylic cleaner which cleans and polishes Perspex® Opal acrylic.